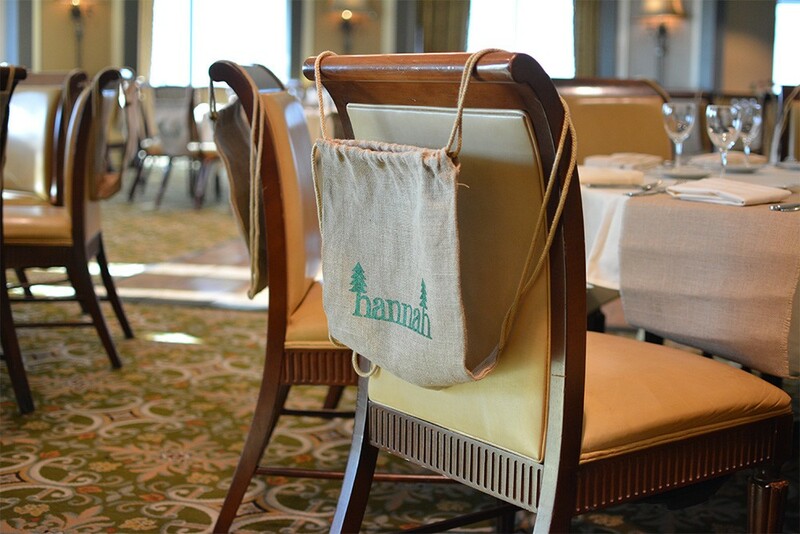 When my cousins came to me asking that I create a logo that represented their daughter for her Bat Mitzvah, I jumped at the opportunity. 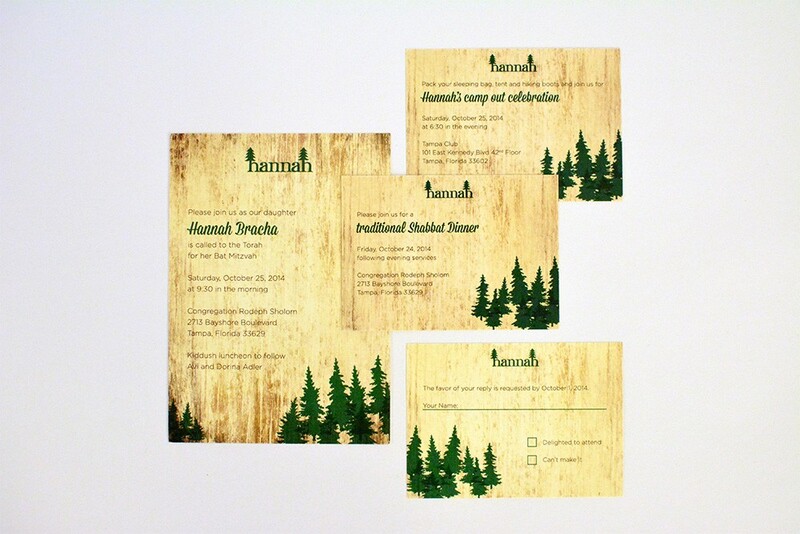 At the time, Hannah was a very small teenage girl with a very big personality, and a huge love of camping and the outdoors, so that became the theme of her Bat Mitzvah. 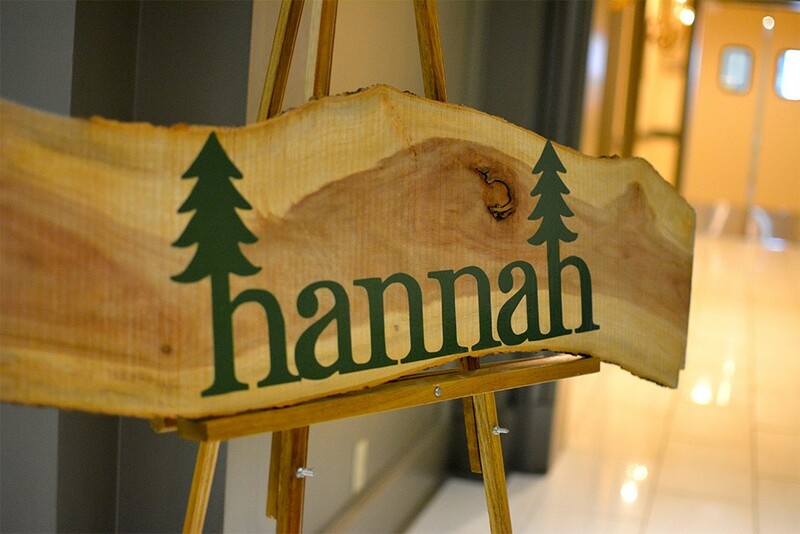 After taking a stab at more flourishy designs, I changed directions and landed on the perfect idea — using the ascender on the lowercase “h” in Hannah’s name. 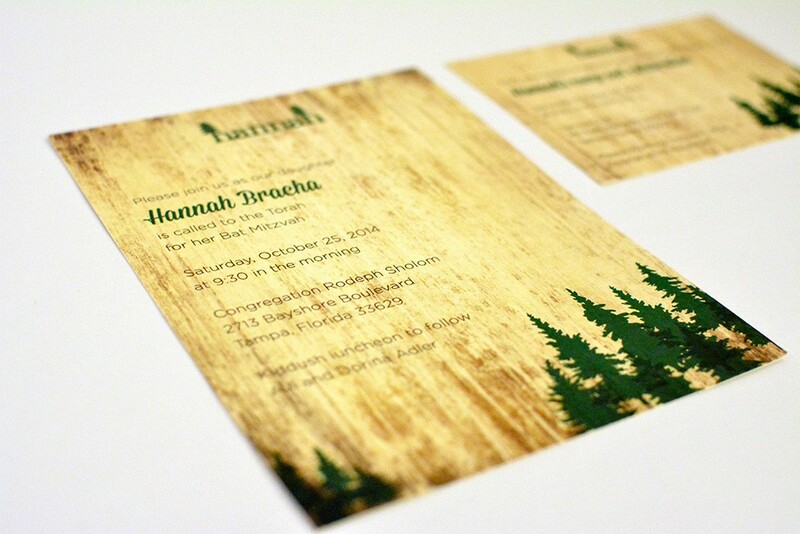 The final logo and invitation designs perfectly represent Hannah’s personality and love of the outdoors.